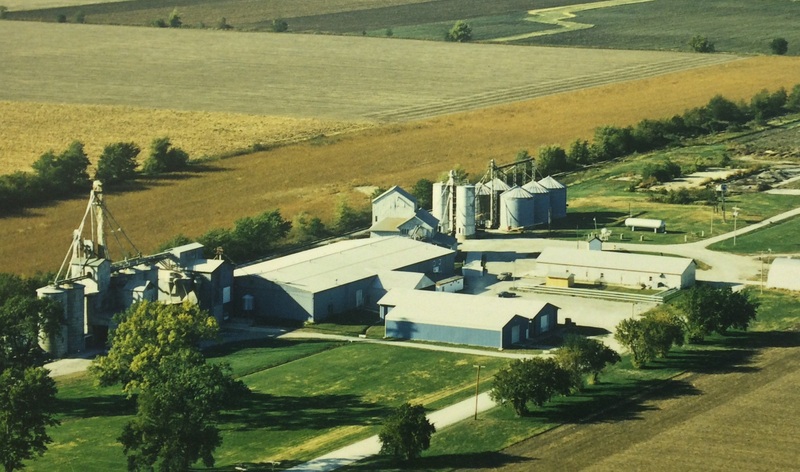 Wagner's has been the trailblazer in leading innovation and quality in both the manufacturing and marketing of wild bird food products. 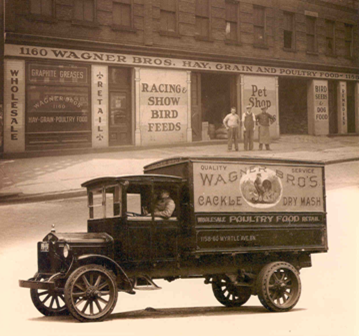 For example, Wagner's was the first company over 80 years ago to market and sell Four Season Wild Bird Food® for feeding year round - previously bird feeding was just a winter activity. More recently, Wagner's was the first to design and sell 'slider-top' easy-to-use consumer packaging. Wagner's goal - through our superior wild bird food products, commitment to the highest standards of quality and customer service, and industry leading innovative practices - is to provide the absolute best wild bird feeding pleasure for our customers. Your enjoyment is our success! 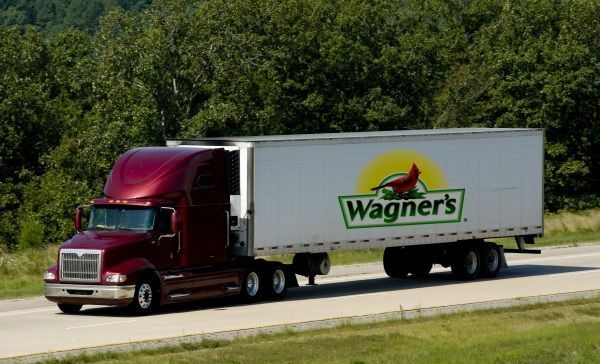 Wagner's products are widely available at many leading retailers throughout the United States. Please visit our FIND A RETAILER link to discover stores in your area and visit our BIRD FEEDING FUNDAMENTALS page to learn more about the pleasures of backyard bird feeding. Wishing you happy bird feeding!